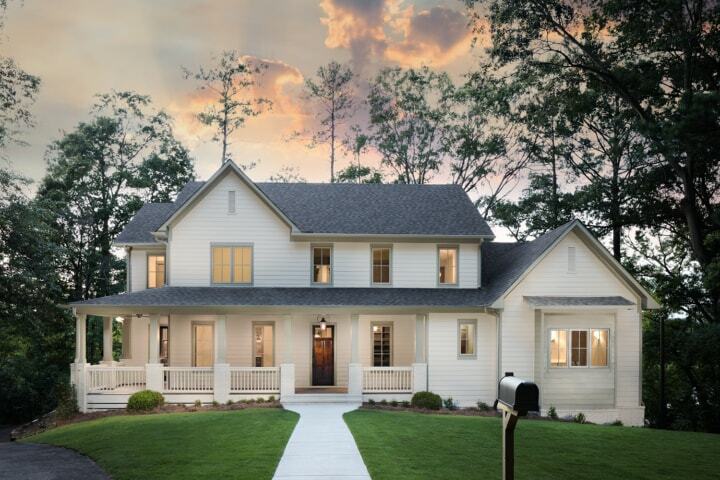 Modern Farmhouse homes are as differing in design as the regional farms they once looked over. 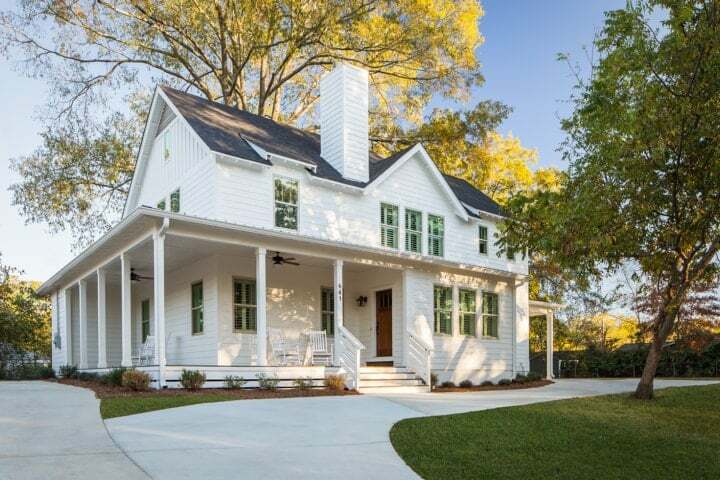 These homes usually have gabled roofs and generous porches at front or back or as wrap-around verandas. 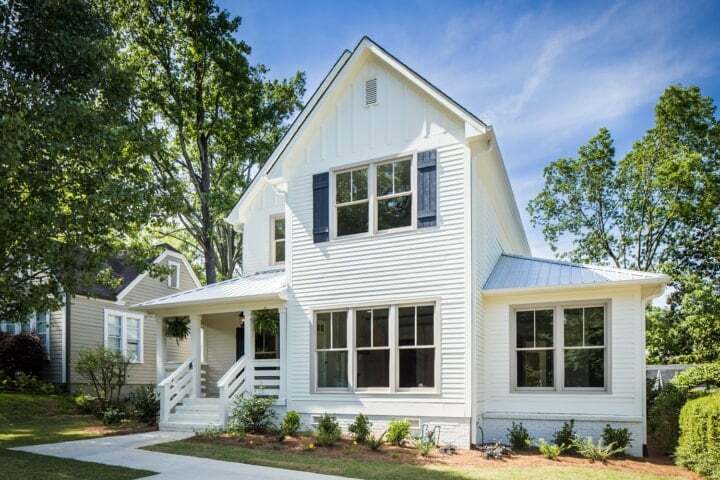 Farmhouse house plans are often organized around a spacious eat-in kitchen. 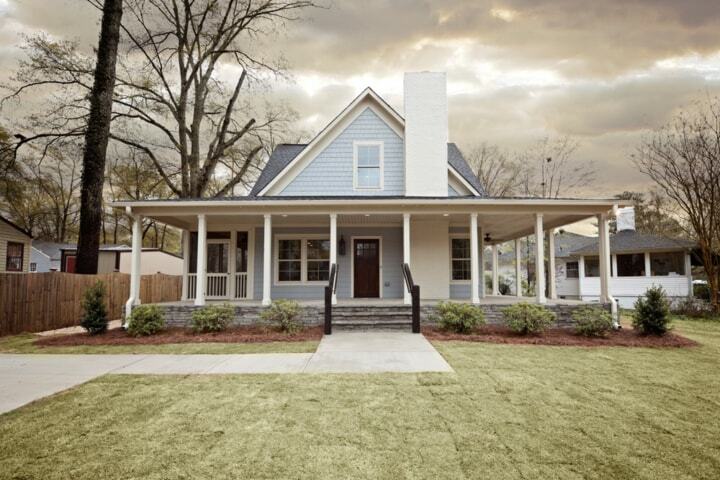 Woodsy informality is a staple of a Farmhouse design. 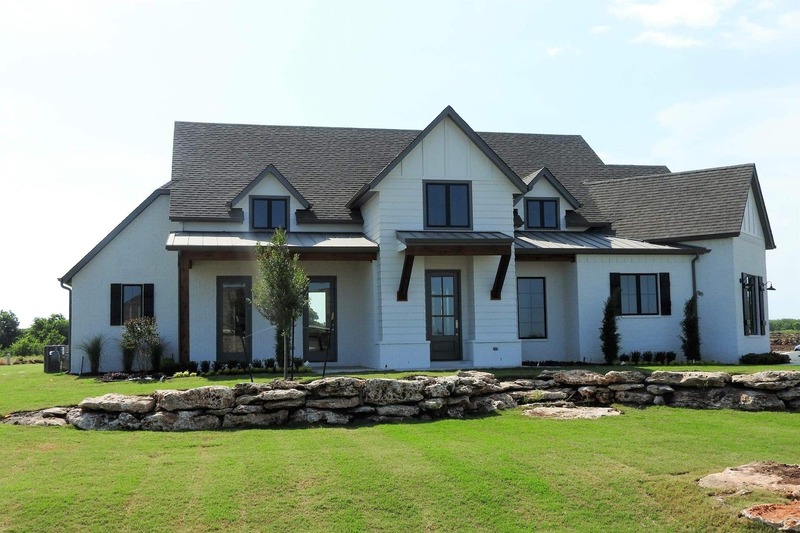 Farmhouse home plan design comes from the simple spirit of the owners that often built these homes. Because of the regional characteristics of this design there can be many different variations.